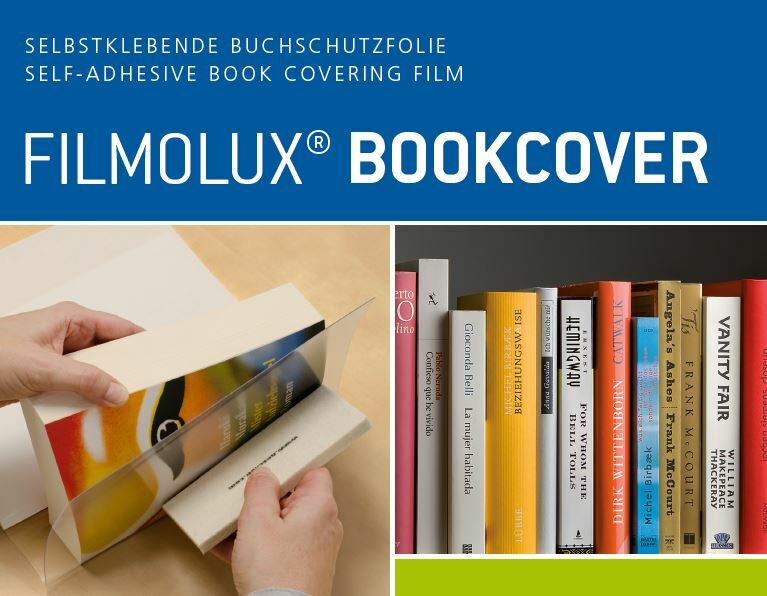 filmolux® bookcover is a ready-cut book protection film. 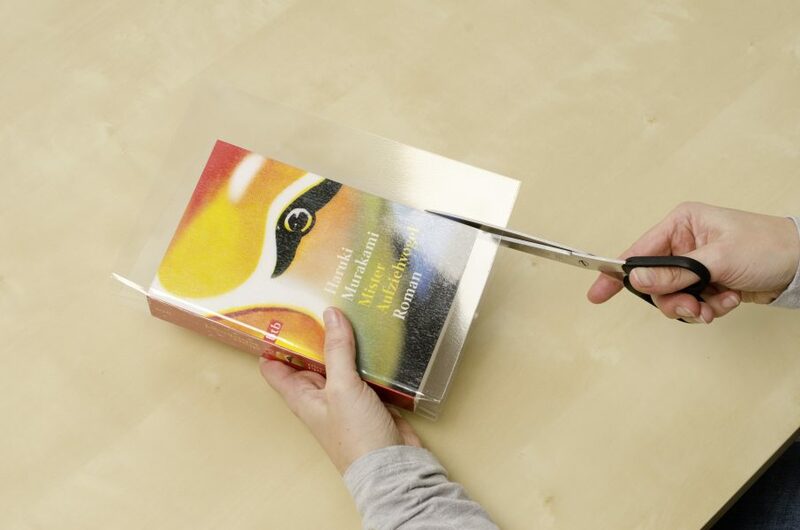 It is turning paperbacks into a hardcover in a matter of seconds. 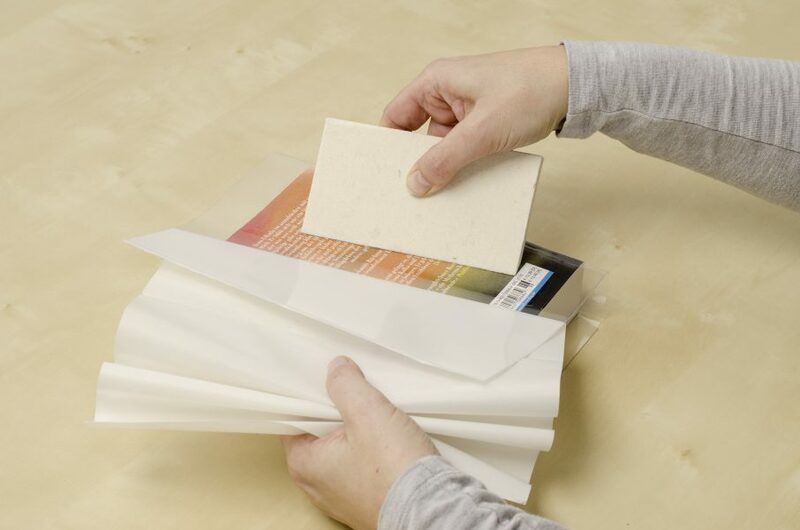 Flexible protecting for the spine, strengthening and protecting for the cover. 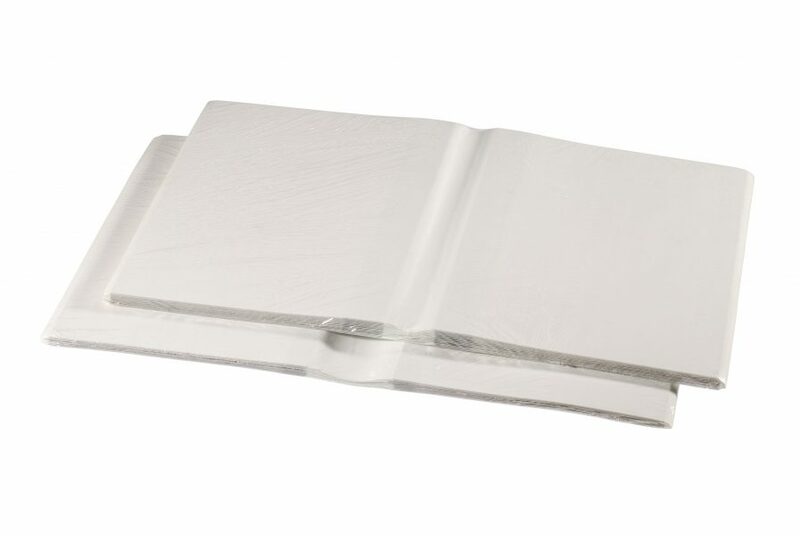 Available in 30 mm and 50 mm size of spine. Suitable for working with the BLS-Professional.